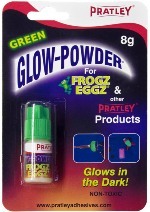 FrogzEggz projects come alive in the dark with Pratley Glow-Powder. It's a green Glow-in-the-Dark pigment that can also be used with other clear Pratley Adhesives. 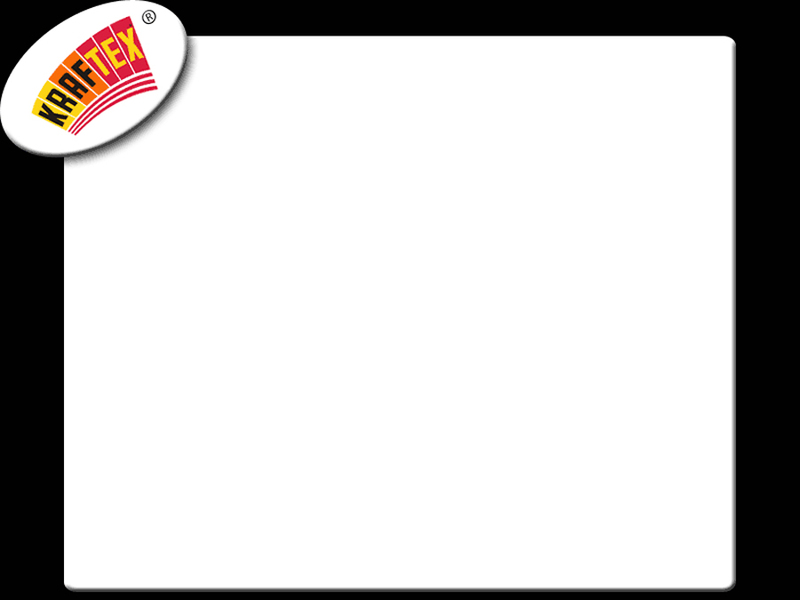 Glow-Powder is ideal for school projects, halloween costumes, glow-in-the dark stars and much more.